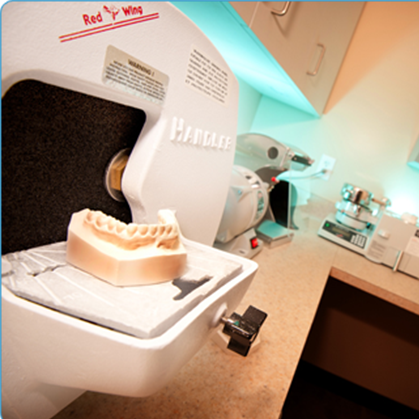 We use two types of braces in our office: traditional metal braces and clear ceramic braces. We are proud to use braces made in America. 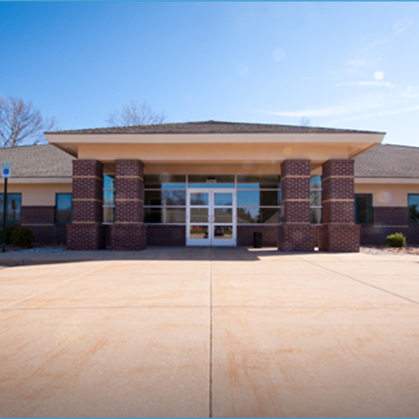 Our braces are fabricated by American Orthodontics in Wisconsin. Traditional metal braces use small brackets that are affixed to your teeth to hold thin wires in place. These wires are minutely adjusted over time to gently guide teeth into the proper placement and alignment within your mouth. Although braces don’t hurt, in the first couple days after getting braces you may feel discomfort as your teeth and mouth begin adjusting to your new braces. Clear braces are an option for certain candidates. They offer the advantage of being less visually noticeable than traditional braces. 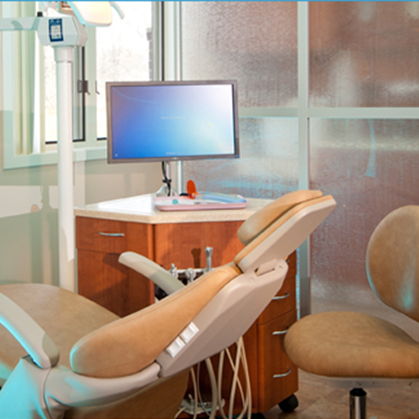 Treatment time can vary, but generally clear braces offer results faster than Invisalign®. Clear braces provide accurate movement of your teeth to ensure you mouth shifts in the correct manner. 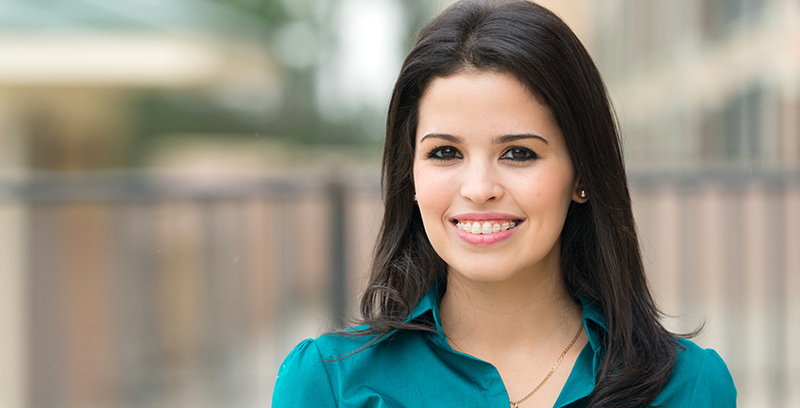 During treatment, the braces blend in much easier with the color of your natural teeth. 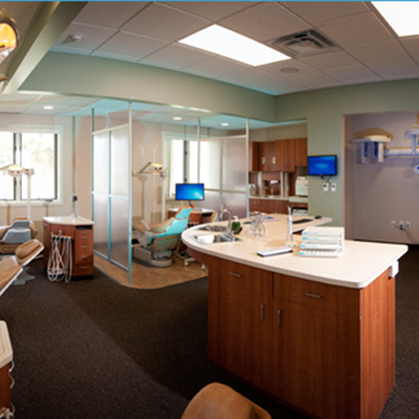 However, clear braces require extra special care and cleaning to prevent staining. 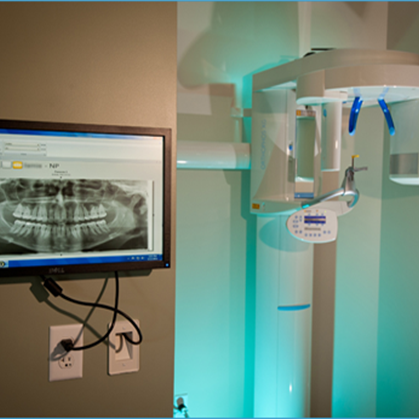 At your initial consultation, we will help you decide if clear braces are an option for you. When you have braces, it is important to brush your teeth around four to five times a day. This means brushing after every meal if possible, to prevent food particles from becoming stuck in your braces or building up on your teeth. What you eat and do not eat will directly affect the condition of your teeth during orthodontic treatment. Please review our Eating with Braces page for some tips on what kinds of foods you should avoid and how to carefully enjoy some of your favorites. 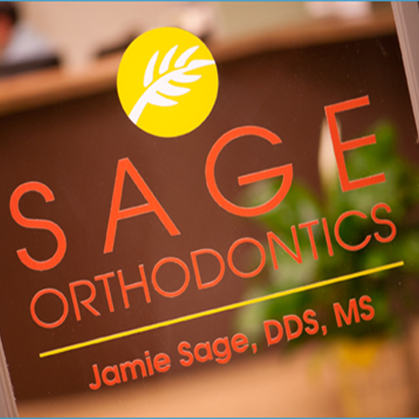 At Sage Orthodontics, we will work with you to determine which options are best for the results your mouth needs. 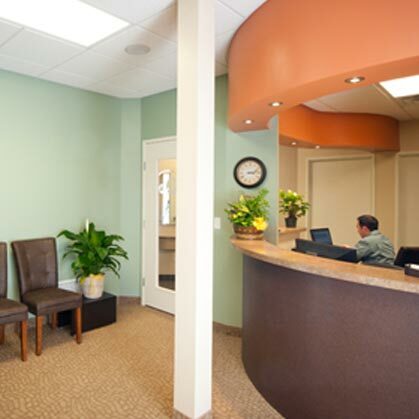 For any questions about caring for your braces, please contact our office.